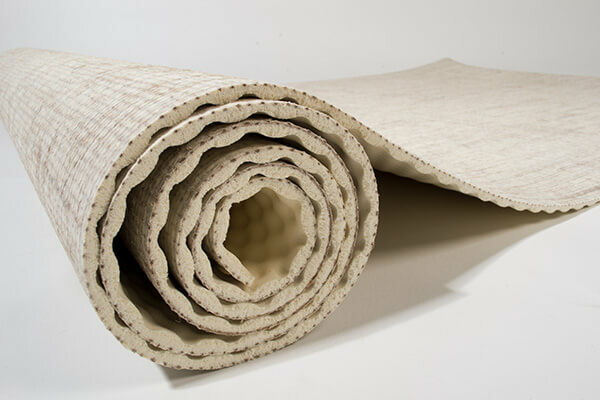 Eco Yoga mats are produced adhering to the ancient principle of Ahimsa (non-violence), which means that every mat is made with care for the environment. 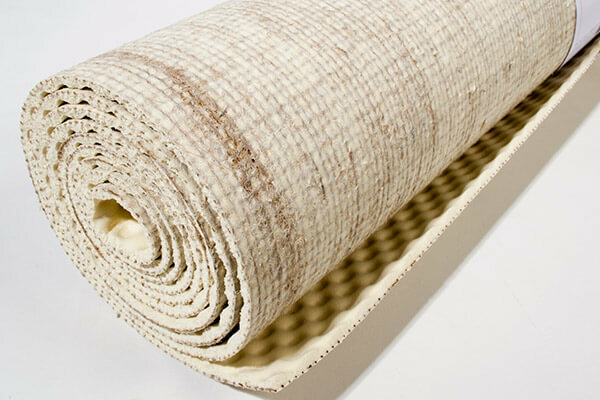 The yoga mat combines a cloth surface and a sticky mat all in one. 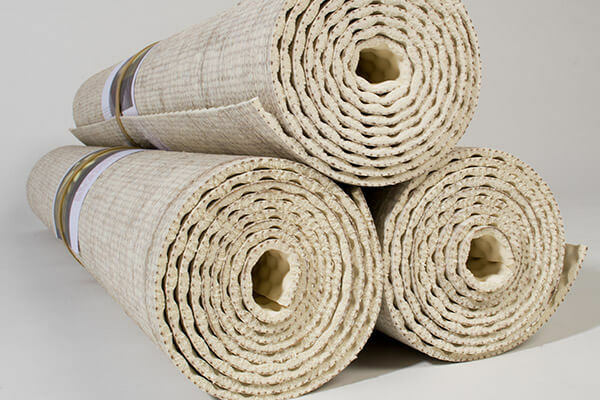 Excellent for any style of yoga practice and made from specially woven Jute, biodegradeable and machine washable. 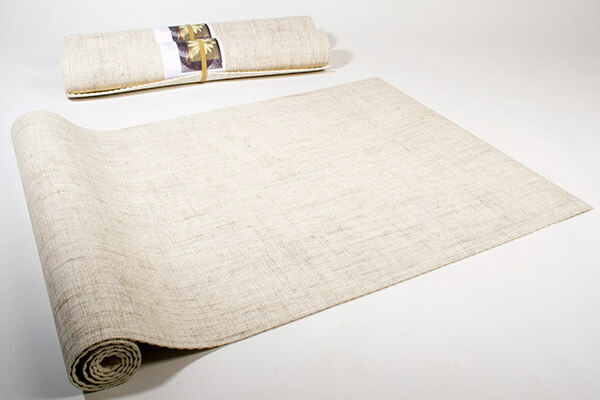 This mat has a rubber underside for grip and a jute fabric / rubber mix on the top. I love this mat. It has made a real difference to my yoga practice. Really good grip and great for balancing too. Arrived within a couple of days of ordering. Really efficient service from Yogabliss. 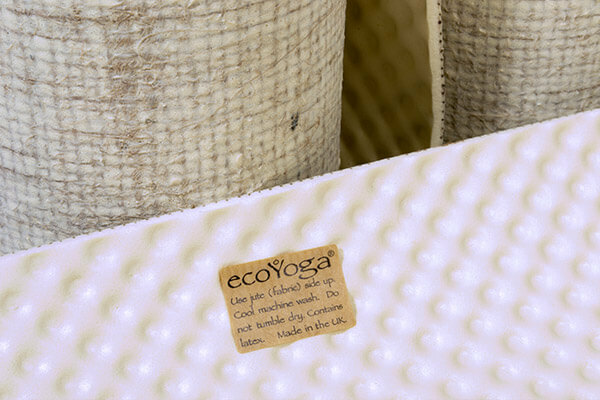 Very happy with the Eco Yoga Mat. 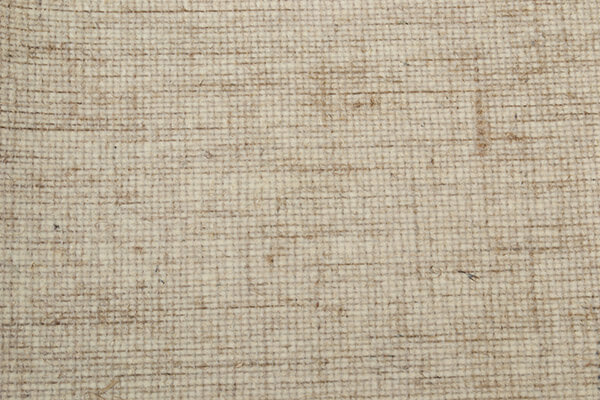 I was looking for something natural and still good price and this mat was a perfect choice. Really enjoy my yoga practice on the Eco Mat. Thank you. Very impressed with the price and speed of delivery. Would recommend Yoga Bliss and will definitely use them again. I'm trying not to buy plastic, unfortunately it is an expensive habit, and this mat is expensive, but I think very worthwhile. 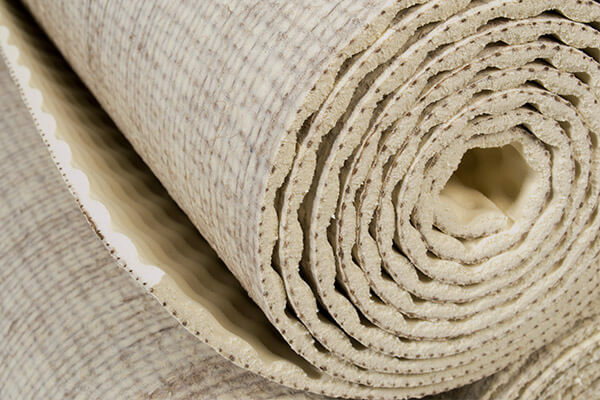 All natural rubber and jute and a very good size. I bought this as a present for my daughter and she is very pleased with it. She chose this particular mat because of its eco credentials and she finds it really comfortable to use with a good grip. The delivery time was excellent. This mat is brilliantly sticky - I have found a lot of yoga mats quite slippy so this one is great. The different textures make it feel nice underfoot. 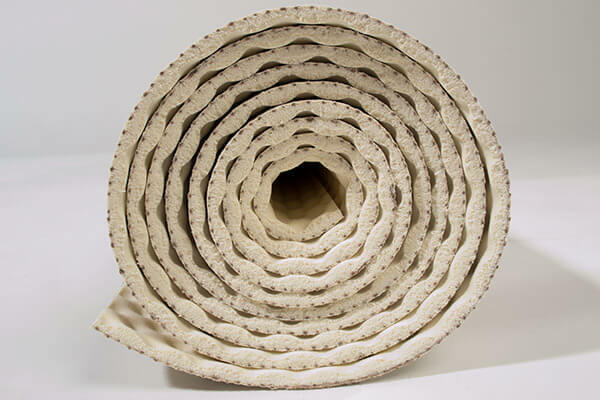 The choice of mats out there is huge and finding the right one can be a bit of a mine field, however the description and other reviews were really helpful when selecting the right product. I have been using the Mat for a couple of weeks now and I am really pleased with it ... It is very comfortable with excellent grip and I like the fact that it will eventually biodegrade. The smell is not at all unpleasant and not even that noticeable. All in all a great product. I am so happy with my mat. It was a great investment. I got the colour free one which can get dirty easily sometimes but it is just a matter of being careful and taking care of it. Great to look at, really good grip and a lovely, natural surface under hands and feet.